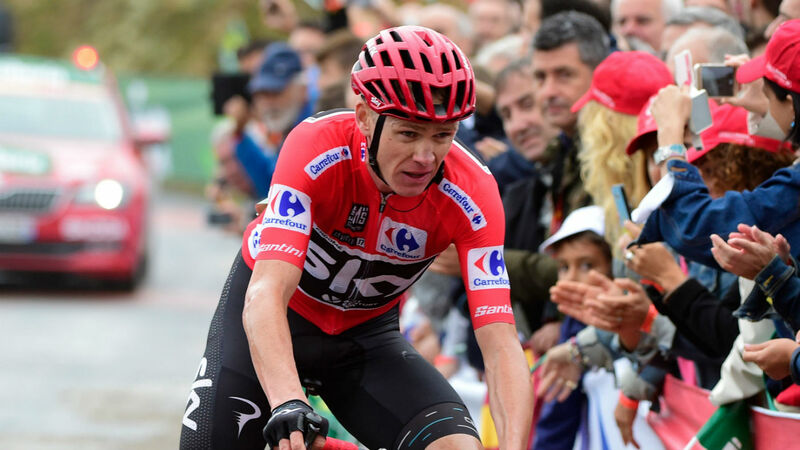 The professional rider’s union, Movement for Credible Cycling (MPCC), has called on Team Sky to voluntarily suspend Chris Froome after the four-time Tour de France winner returned an adverse test for the closely monitored steroid – Salbutamol. 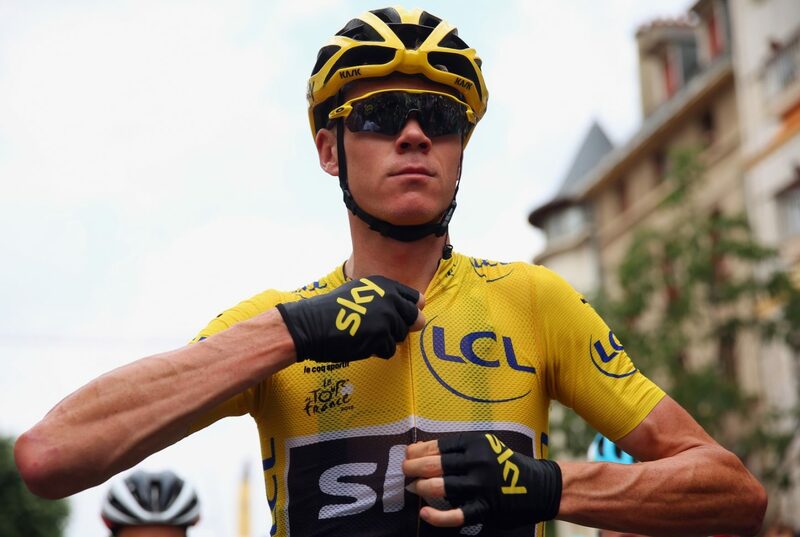 “Chris Froome’s abnormal test result triggered a huge public outrage. When it comes to ‘specified substance’, such as salbutamol, provisional suspension is not mandatory and the rider is free to choose it or not. Nevertheless, MPCC wishes to make a statement on this topic,” the statement adds. “Chris Froome’s abnormal test result triggered a huge public outrage. When it comes to ‘specified substance’, such as salbutamol, provisional suspension is not mandatory and the rider is free to choose it or not. Nevertheless, MPCC wishes to make a statement on this topic,” the release said on the MPCC’s website. According to cycling’s governing body, the Union Cycliste Internationale’s (UCI) anti-doping protocol, Froome does not have to be suspended from competition as a result of the test. The UCI itself issued a press release this morning, clarifying its anti-doping regulations after some confusion surrounding Froome’s case and the way in which is was being dealt with. So far, no time frame has been given as to when the case may be resolved. Of the eighteen WorldTour teams, seven are currently members of the MPCC, Ag2r, Bora-Hansgrohe Cannondale-Drapac, Dimension Data, FDJ, Lotto-Soudal and Team Sunweb. However, Team Sky is not a member.